The Usuals Happy Tractor is an original gift for children. 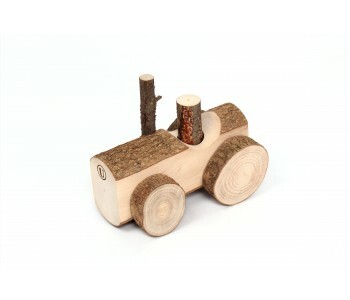 This toy tractor from Usuals is made of real wood trimmings with bark. The tractor has rugged shapes, wheels, exhaust, and is driven by a farmer. 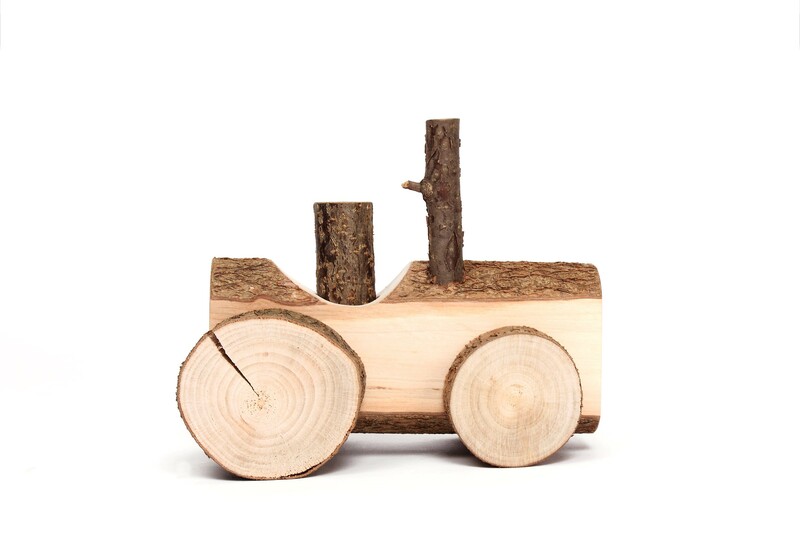 The Usuals Happy Tractor is a wooden toy that leaves room for the imagination and development of your child. 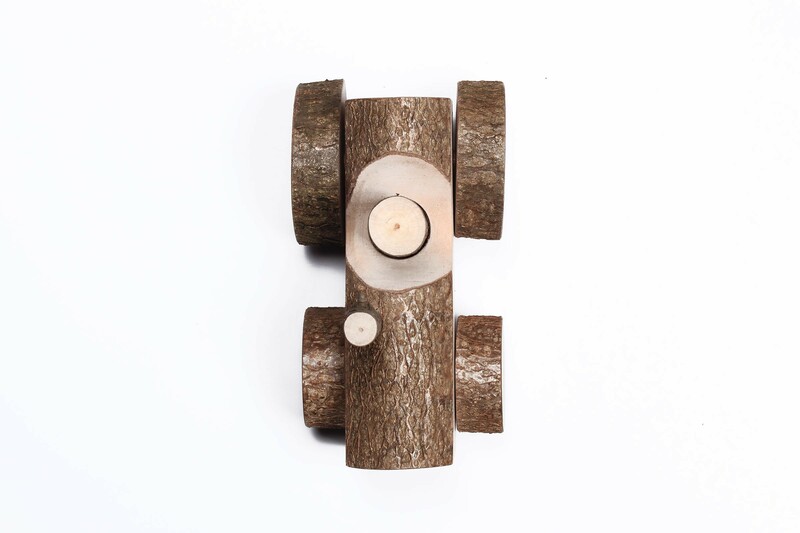 Educational toys, but also a beautifully designed accessory for adults! What is more beautiful than children's toys that leave room for the child's own imagination? 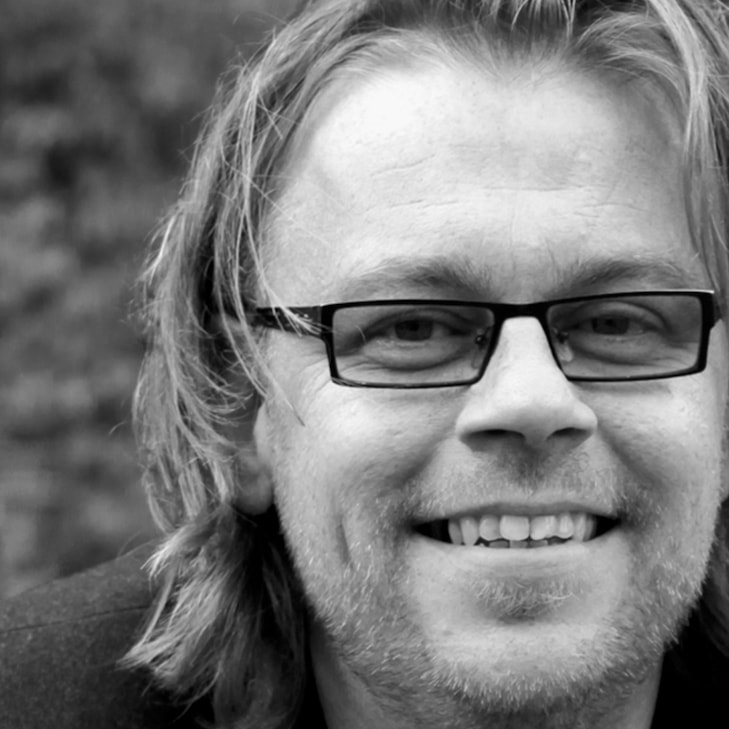 The Happy Tractor from Usuals is literally a natural product and not for sale in ordinary toy stores. 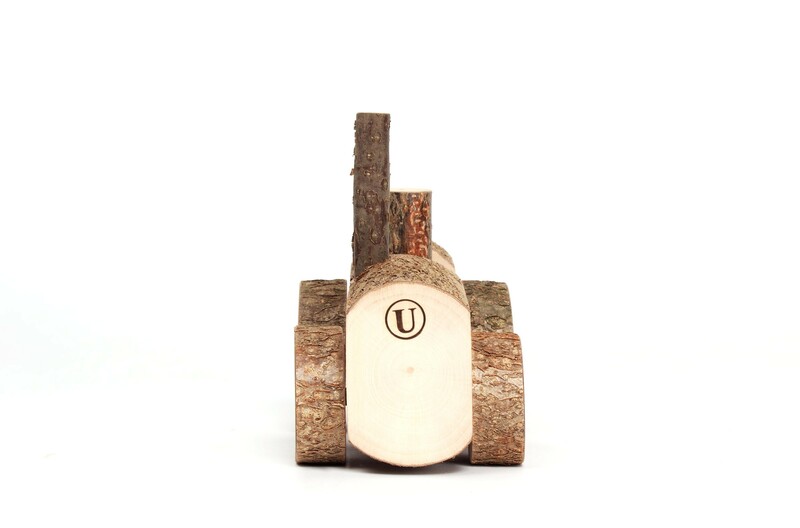 This toy tractor from Usuals is made of prunings and has rugged shapes. The bark is still attached. It has uneven wheels of branch slices, a wooden farmer as a driver, and engine valves. This makes it a durable and educational toy. The Happy Tractor is a toy tractor made from prunings. The wood still has its bark! 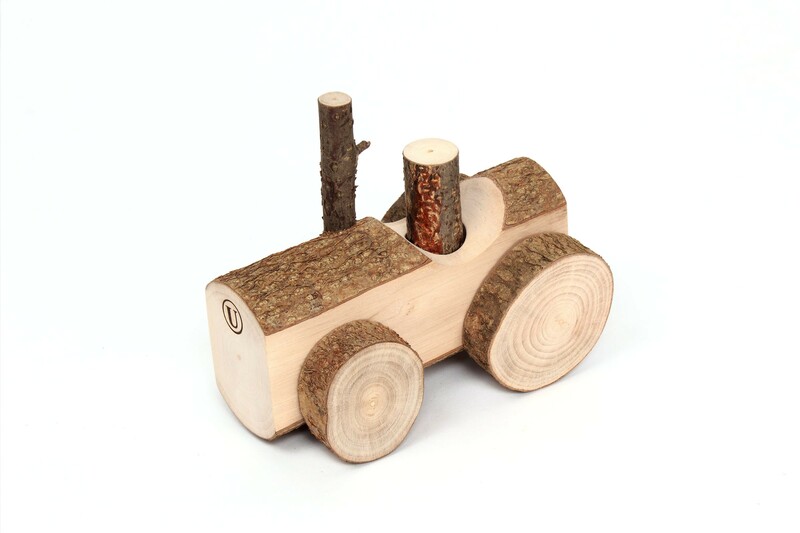 Although the wooden Happy Tractor by Usuals is constructed from natural prunings, it is ensured that the tree trunks have no coarse projections. Safety is paramount. This wooden toy, due to its size (16 x 15 x 10 cm) and material, is not suitable for toddlers. Happy Tractor toy tractors are expertly made and educationally sound. The rugged contours of the toy tractor make it a natural gift that will appeal to the imagination of your child. 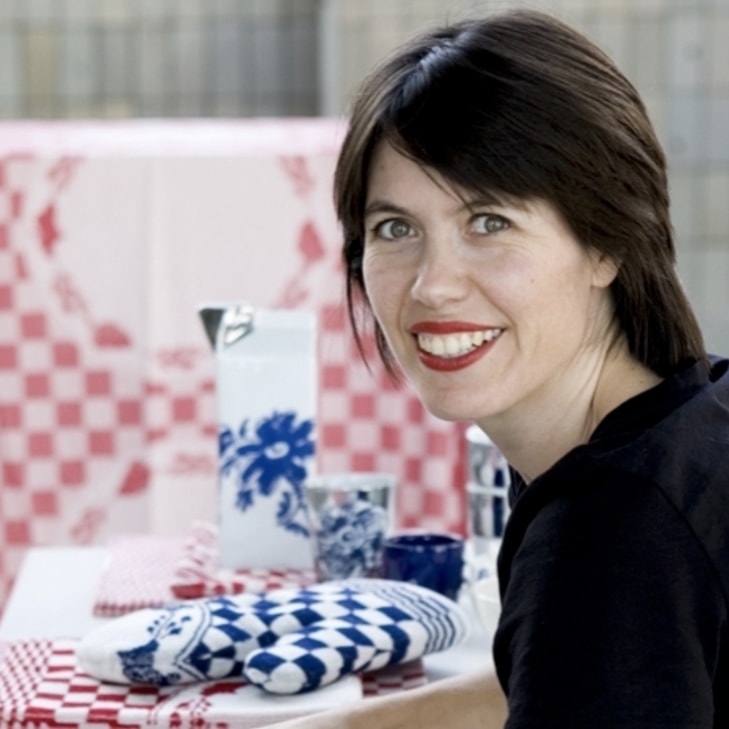 The design duo Van Eijk & Van der Lubbe of the Dutch label Usuals show what the tractor is made of: prunings. Wood with the (relatively smooth) bark still attached. As such, the wooden Happy Car leaves space for the imagination and development of the child. The toy tractor Happy tractor by Usuals is not only an original gift for children, but also a design object for the windowsill. 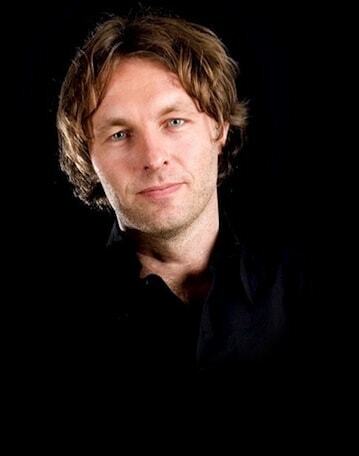 Toys for children and adults alike!